With an aim to encourage writing and other artistic/creative skills of students, an annual institute magazine is published every year. 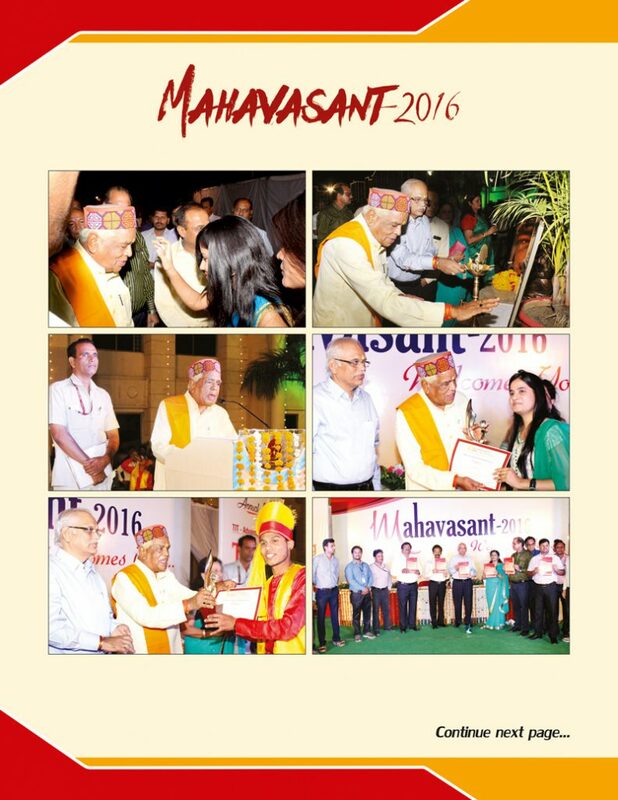 This magazine is released on the occasion of Mahabasant ( Annual cultural event of the institute ) in the gracious presence of eminent personalities , with an aim to provide an opportunity to the students to showcase their skills to the world outside and among their social group. Faculty members also contribute significantly in enhancing the overall content of this magazine.